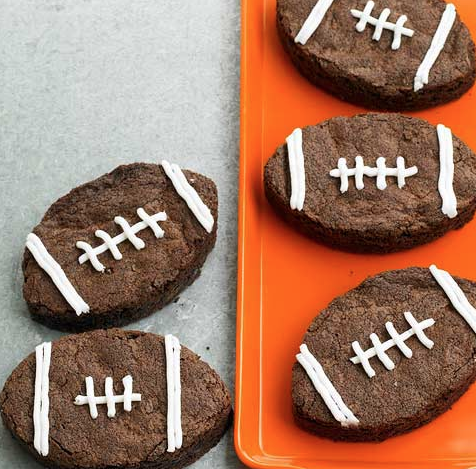 BHG has some fun treats for Super Bowl Sunday, like these football brownies and pumpkin football cakes. They also have a ton of savory appetizer recipes that would be perfect for the big game. 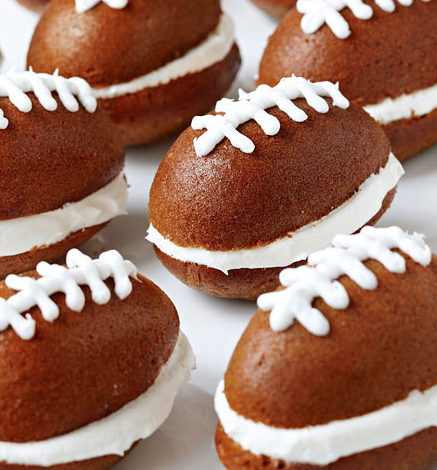 You can check out their best game day snack recipes HERE.